I read this article and found it very interesting, thought it might be something for you. 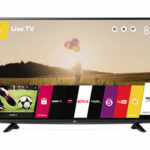 The article is called LG 43UF640V Review and is located at http://tvreviews.co.uk/lg-43uf640v.html. With a high-quality screen and a nice selection of features, the LG 43UF640V is a model that should satisfy a wide variety of consumers. 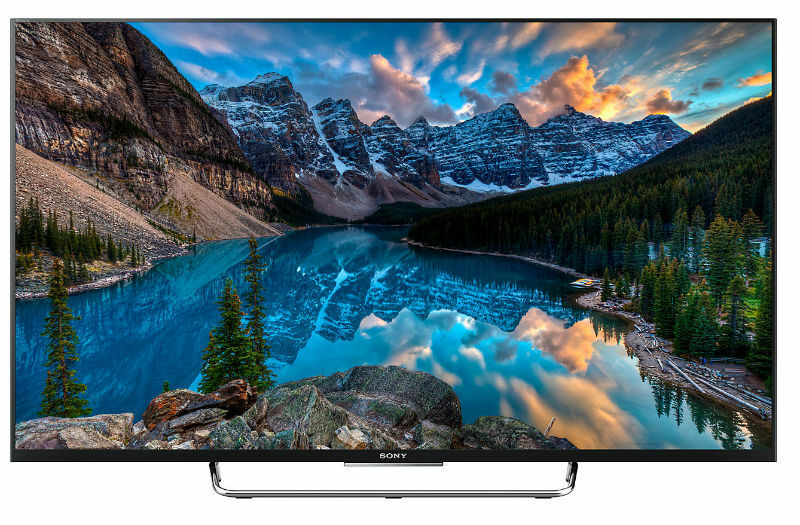 It has a 43-inch UHD screen that delivers great detail and picture clarity that should impress. 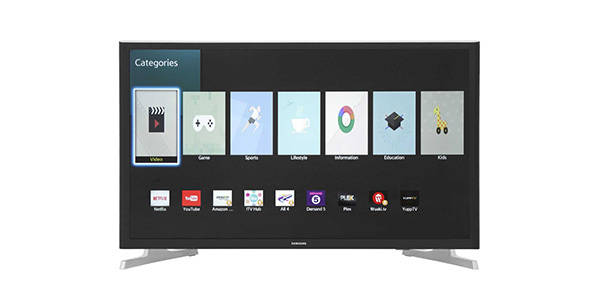 In addition to that, this model is also a Smart TV, so you get access to a broad range of entertainment options that you would not get from sets that do not have internet connectivity. 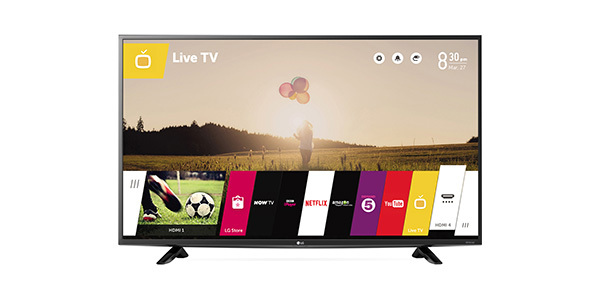 The LG 43UF640V 4k TV offers the consumer a more affordable option for entering the world of Ultra HD viewing. 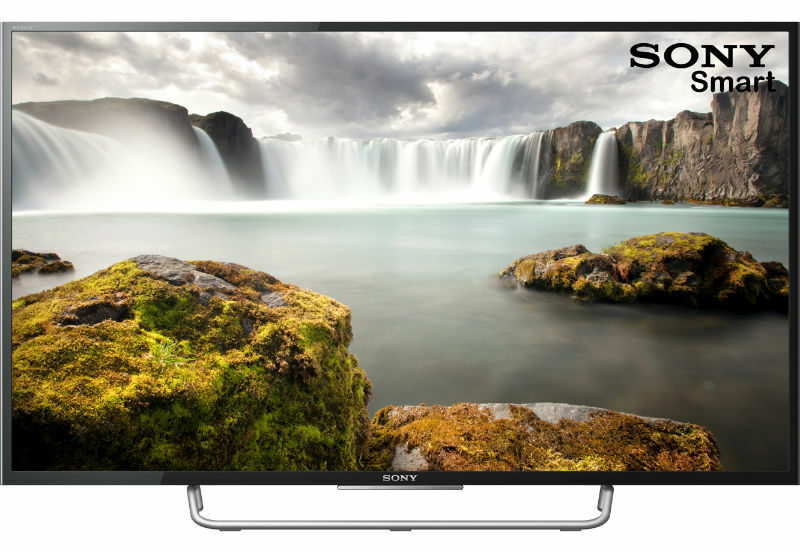 Along with the new 4k resolution, this TV also comes with a great range of features that will provide the user with a good selection of viewing options and access to the UHD content that you will need to take full advantage of the 4k resolution. 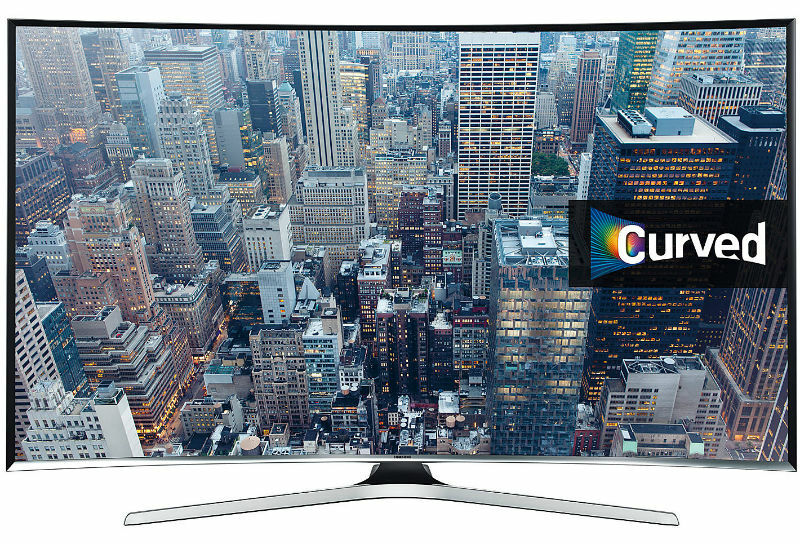 This model has a 43-inch screen, so it is one of the smaller sets in the UHD class. 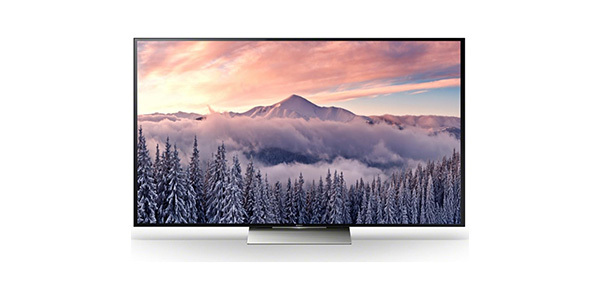 Nevertheless, you get a great viewing experience with the high-resolution screen and the manufacturer has equipped it with technology that helps to improve the picture in a variety of ways. 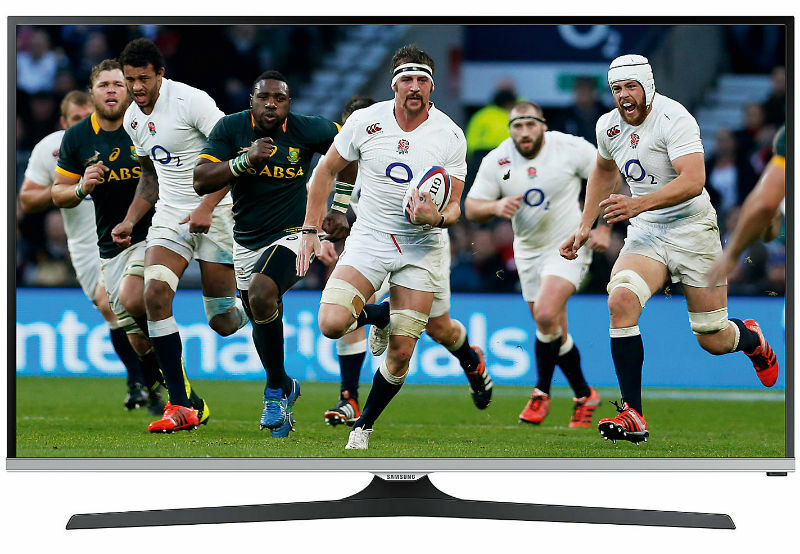 It has the Triple XD picture engine for brilliant colours and rich detail, a high contrast ratio and it comes equipped with 4k upscaling to enhance the resolution on content that is not in the UHD class. 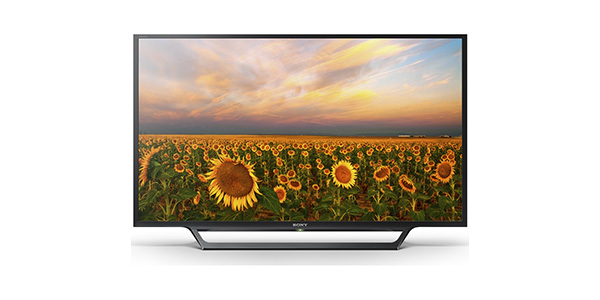 The sound quality on the 43UF640V is about average for the modern HD TV market. 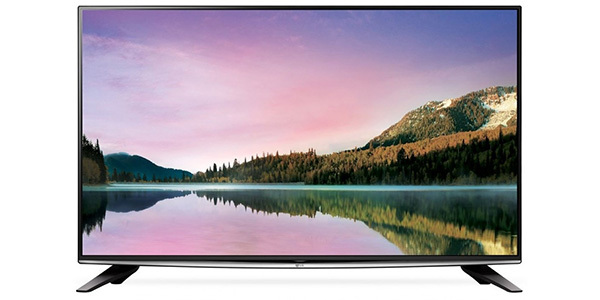 The TV comes equipped with two 10W speakers for stereo sound and it has technology like Dolby Digital Sound and DTS. It’s definitely not an audio experience that is going to create the cinema style feel, but it does do the job for watching TV and movies. For a sound quality that better matches the picture on this set, you will need to connect an external system. 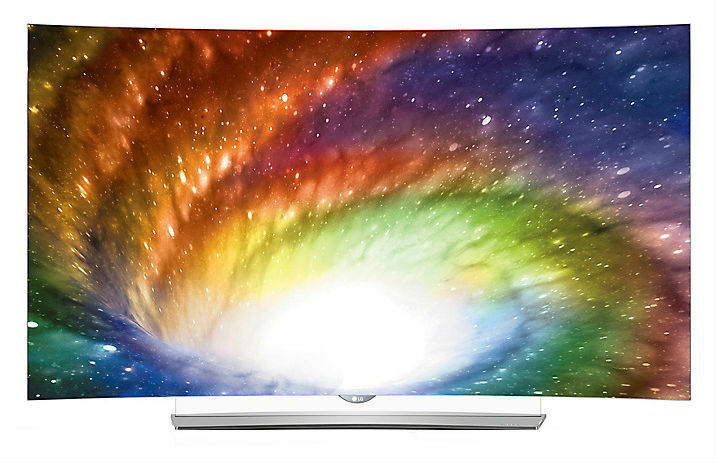 In regard to the features and options, this TV from LG does have a lot to offer. 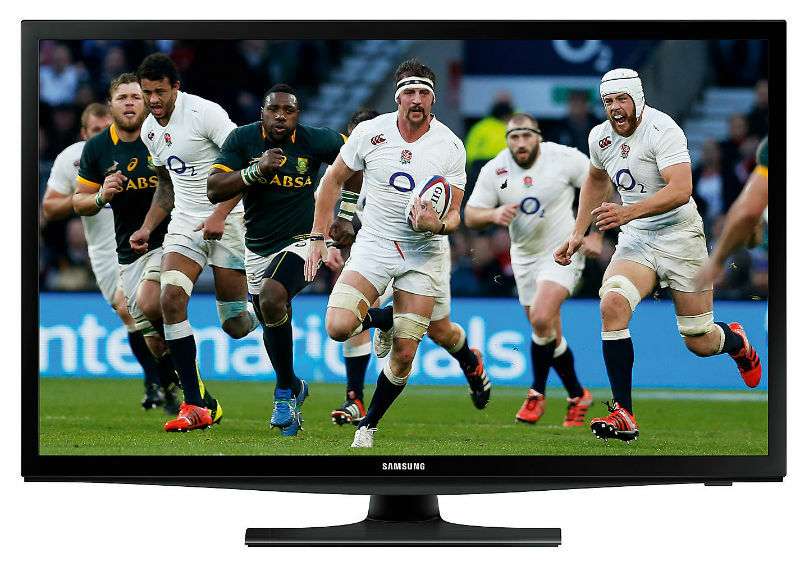 It comes ready with the Freeview HD tuner, so you get a nice selection of channels right from the start. 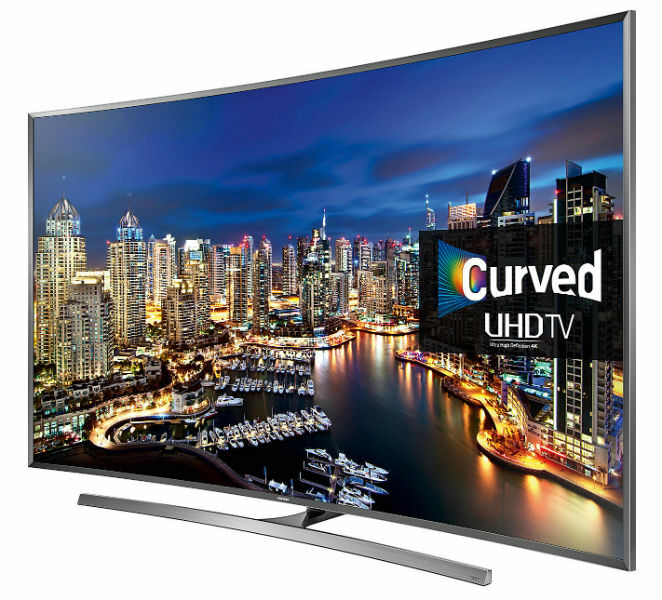 Then you have features like the Smart TV, the screen mirroring and the ability to play media from a USB device. When you access the Smart TV, this is where you will find a really wide range of entertainment options. You can stream content from services like Netflix, it has the BBC iPlayer, you get a web browser and it has an app store for a variety of different options. Additionally, it can also stream content from your PC and mobile devices through your home network. One service that is notably missing at the time of writing is Amazon Instant video. For many, this will not be a big deal, but for some, it could be a deal breaker. For the connectivity, this TV is about average. You get 2 HDMI ports, with one being ARC capable. You get the USB port, a SCART plug, connections for composite and component, a digital audio output and Wi-Fi for connecting to the internet. The ease of use on this TV is alright, but it could be better. With the included remote, you can navigate all of the features, but it is basically just a standard remote. This can make the navigation a little slow when you are trying to use some of the internet features. 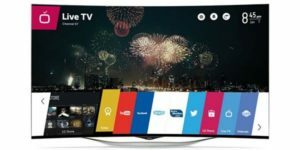 Most consumers will find it beneficial to download the Smartphone app that turns their device into a Smart remote for the TV. The included remote does get the job done, but using the remote app for mobile devices does provide a much better experience. In addition to that, it is not even compatible with the LG Smart remote, so you do not even have that as an option.